Time for that new kitchen you've always dreamt of? Let Aspire transform your ideas into reality with their helpful kitchen design service. 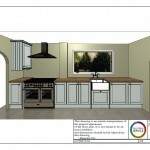 "I contacted Aspire regarding having a new kitchen designed. I had a rough idea of what I wanted and Ben and his team helped me to make important decisions that were in my budget and got me the kitchen I wanted and more. 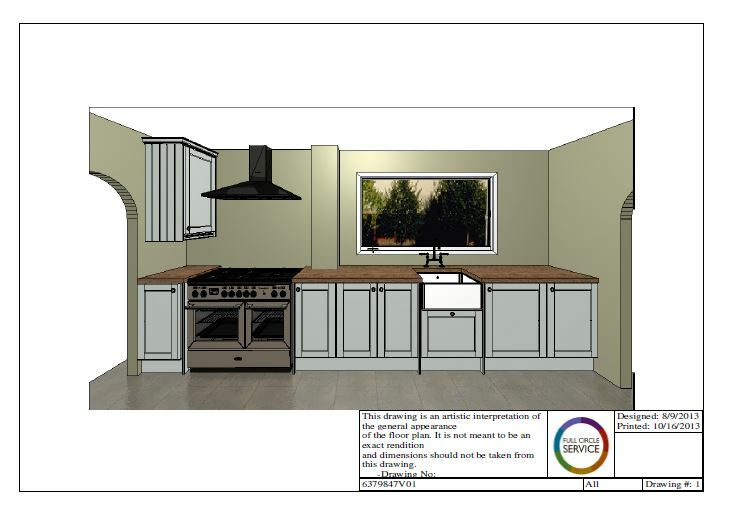 They offered me valuable advice on the layout and kitchen styles - a factor that I hadn’t really considered - and put my mind at ease with the whole project. They were very professional and courteous at all times and I trusted them completely. I would highly recommend them as they have done an excellent job." Let our experts guide you through the entire process, from drawing up plans to applying for planning permission. One thing our customers often comment on is the fact we allow ample time to properly talk through their kitchen design ideas, and to get things right. Sadly some of the big name kitchen companies tend to rush their customers into making decisions; but we feel it’s important to allow ideas to develop, and to think things through before committing, because after all, a new kitchen is quite an investment and it’s something you’ll have to live with every day. Getting it Right: First Time. Getting it right first time is vital and here at Aspire, not only will we make kitchen design suggestions based on your lifestyle and family needs, we’ll also help you with the finer detail too. So, things like helping you choose a finish that’s practical, attractive and in-keeping with the style of your property; helping you decide on lighting, flooring and tiles; selecting energy efficient appliances and implementing the latest technology, as well as ensuring everything is intelligently placed for maximum convenience, are all covered. 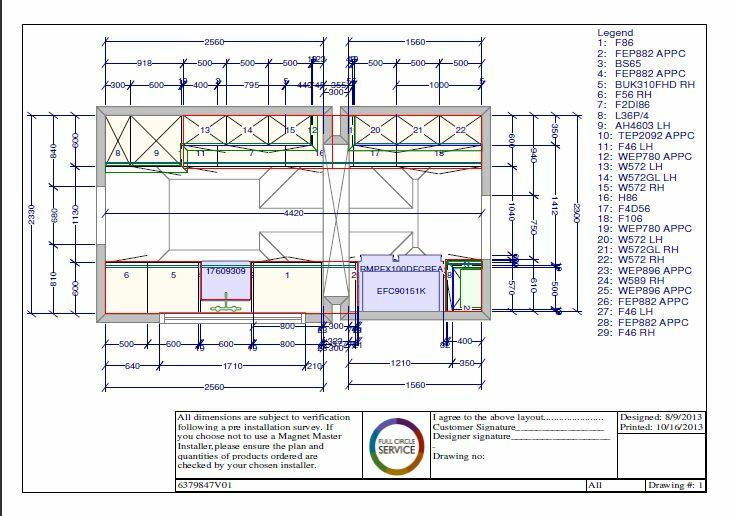 Our kitchen design service involves three stages. Firstly we’ll meet to discuss ideas with you, show you what we’ve done for other customers, talk about the latest trends, make suggestions and offer guidance. Then we’ll come up with a set of plans for y our review. If this needs to happen a few times, that’s absolutely fine. We want you to be thoroughly delighted with your new kitchen. 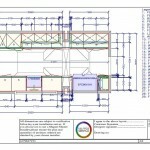 The next step once the plans are approved is to produce 3D visuals in a range of angles and aspects. These are so helpful and allow you to get a good feel for how your finished kitchen will look. For a Personal Service in Kitchen Design, call Aspire. If you’re ready to get started on designing your new kitchen, Aspire are here to help. For a personal service and truly expert advice – with no rush, rush, rush – give us a call on 01932 781 015 or use our online enquiry form. We look forward to speaking to you.